Is it possible to retrieve the PDF of submission via the API? 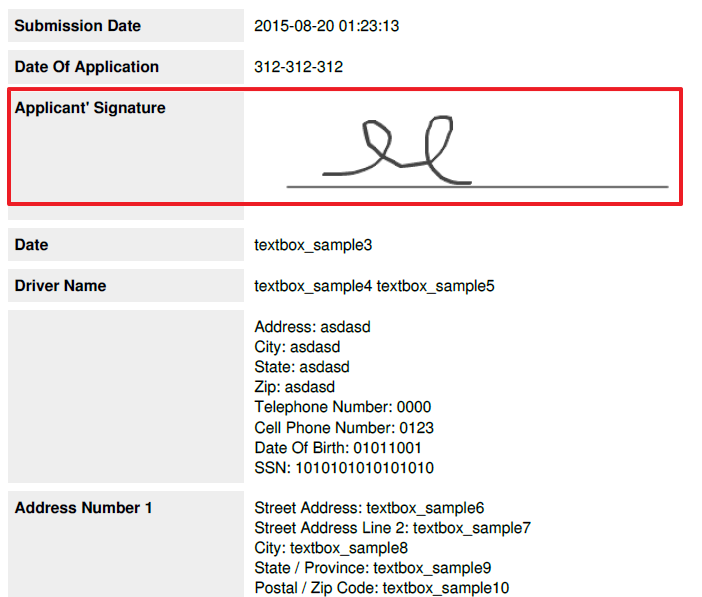 I would like to be able to retrieve the PDF submission which includes the signature fields. From the API documentation it doesn't look like this is possible but thought I would ask. I am sorry Michael, but I am not sure. I assume that you are talking about the Adobe Document Cloud eSign widget signatures, because regular signature fields seem to be included in our PDF submission files.